I got Zippy Zapped recently by Kenny of the blog Torren' Up Cards. Kenny knows me well and his Zippy Zapping shows it. 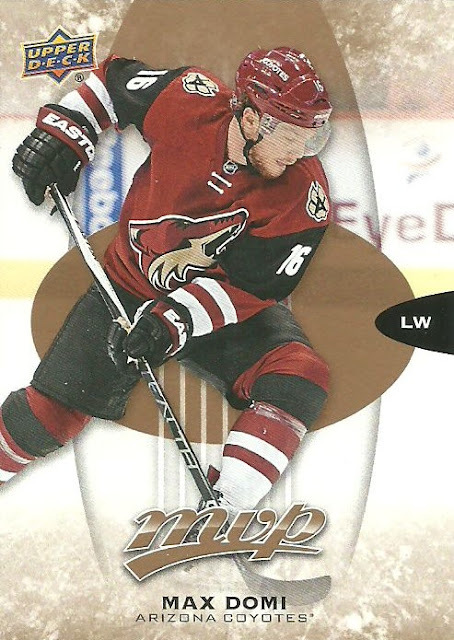 Not only did Kenny send me some sweet D-Backs cards including this 2016 Topps A.J. 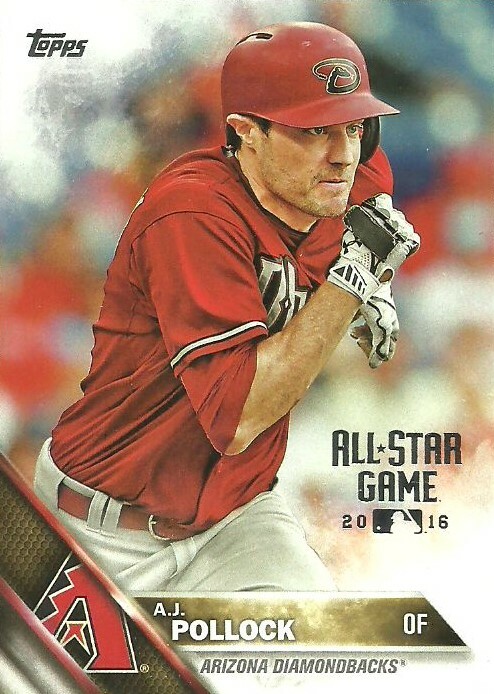 Pollock All-Star parallel card, but he sent me several non baseball cards. 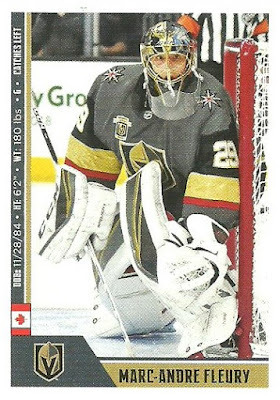 There were quite a few hockey cards and stickers of both the Coyotes (my team) and the Golden Knights (my brother's team). 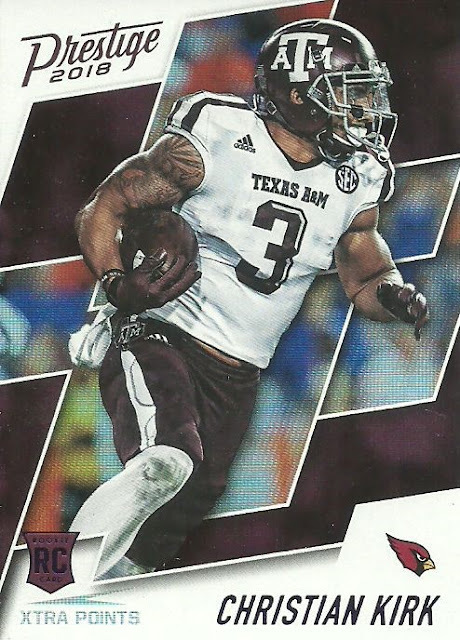 Kenny also sent a rookie card of Cardinals rookie Christian Kirk. This guy is going to be good! Kenny even sent a few Jorge Posada cards for my Posada collection. Posada was a really good catcher on so many great Yankee teams. I got a package out of the blue about a week ago from Robert of the blog $30 a week habit. Robert sent me these four Paul Goldschmidt cards. I thanked Robert right away via Twitter and he said he hoped that I needed all four. I needed two out of the four, which isn't bad. I needed the Topps Chrome Sepia refractor and the Panini card. Always happy to add a couple new Goldschmidt cards to my collection and I don't mind adding duplicates either. Thanks Robert!